If you are like me, every year you get out the Christmas tree and regret that you didn’t plan ahead and make a new tree skirt. Here are several of my favorites that can literally be made in an afternoon. Most come in multiple sizes and can be used as table toppers as well. 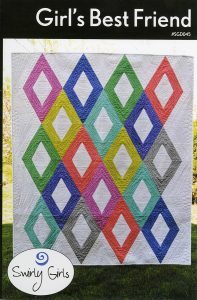 Triangle Frenzy showcases wonderful Christmas stripes and is easy to piece since it uses the Creative Grids 12 1/2″ sixty degree ruler. Happy Holidays also uses a sixty degree ruler and is fast and easy to piece. Be sure to display the ruler next to the patterns. It is our best selling triangle! 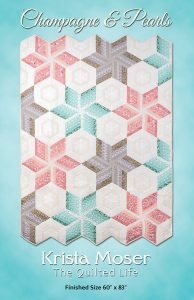 Or piece this darling Dresden version created by Erin Underwood – who also created the Creative Grids 15 degree ruler that makes piecing it a breeze. And, it is a quilt as you go technique so you CAN finish it in an afternoon! This is my go to when I need a quick wedding gift. What couple won’t be thrilled to find this under their tree! The whole tree skirt only has 48 pieces! This one features the Creative Grids 30 degree triangle. Or get out your strips and piece strip sets that are then cut with the Creative Grids 120 degree ruler. So this one is a piece of cake! Why not get started and give these as “Thanksgiving” gifts so they will have them when they are setting up their tree? 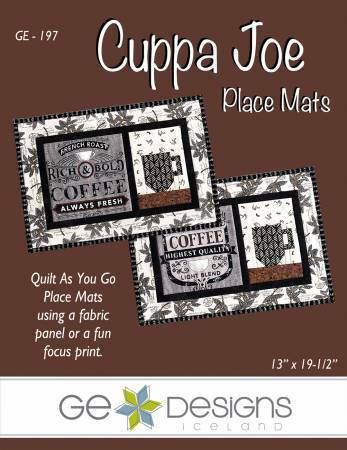 Cut Loose Press prints affordable patterns that all have one thing in common – they showcase specific notions and products so that you can feature them in demos and classes. Your customers can then take the tool home and make something with it that they will absolutely love. 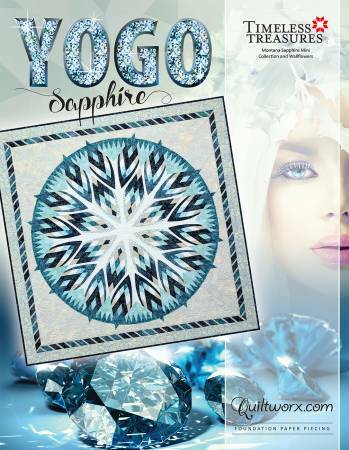 For shop owners, these patterns have the additional bonus of being printed on paper that isn’t readable when copied, are printed with the shop contact information on them, are never sold in chains, and since they are printed on demand – are guaranteed to always be in stock! This revolutionary program is now running like a fine tuned machine! Think about it – nothing like this program has ever been possible…..until now! This is a perfect example of using the latest technology to everyone’s advantage – and the response has been amazing! Kathy Schmitz is a featured artist at Quiltcon in Austin next month. For this design, Kathy uses a 2 ply – 12 weight Sulky thread to do her embroidery (Item #712-1005). It is reasonably priced and comes on a spool so it doesn’t have to be wound from skeins. Aren’t you curious??? Satisfy your curiosity for a suggested retail of $1.69. Now that’s a no-brainer! 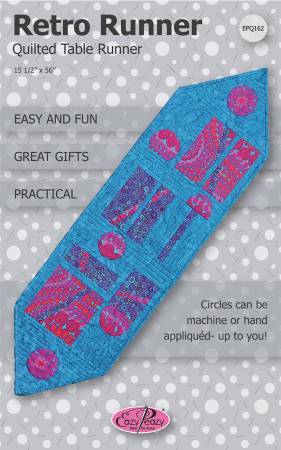 This embroidery design showcases the frixion pens. They are a great way to mark embroidery designs since the markings are removed when pressed! Since Kathy is known for her blackwork, she uses a black pen so it matches the embroidery thread. And, this embroidery design fits in a standard 5″ x 7″ frame! 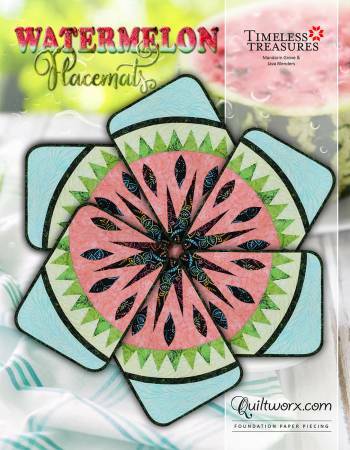 Kathy Seal designed Sherbert Punch with the Creative Grids CGRT90. 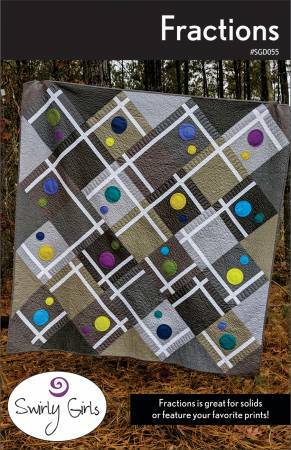 Kathy sewed strips together to create the alternate blocks in this quilt…. Larene Smith created this heart wall hanging or small baby quilt just in time for Valentine’s Day! 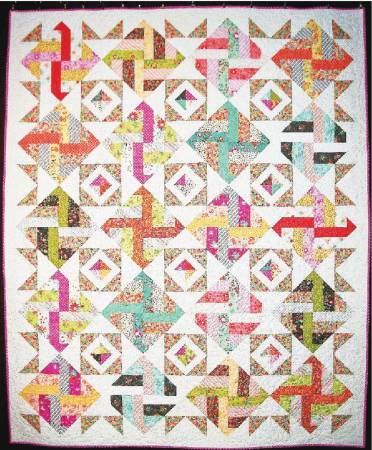 This quilt features the Lil Twister, which is featured on Checker You. Our favorite Swirly Girls created this banner that is fat quarter friendly to showcase their new buttons by Dill. The center of these buttons feature nine holes so they can be embroidered with any letters or designs. What a sweet baby gift! 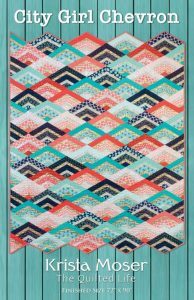 Sometimes we need a quilt that is quick, easy and fun – and is the type of quilt that your customers will make again and again. American Hopscotch is such a quilt. Feature it in your next Quilts of Valor day. This quilt is cut with the CGY1 ruler. 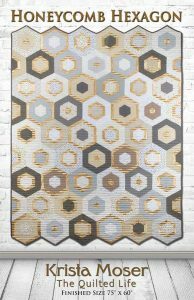 With so many quilts featuring pre-cuts – and those sizes, why confuse beginners with all of the other markings??? 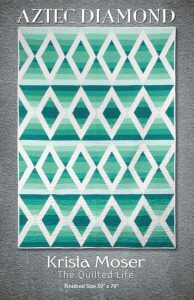 These patterns have become very popular and new ones are being added each week. Therefore, we have added a new feature to our home page. On the left hand side, you can push a button to go directly to the Cut Loose Press section of the website or click a button that will take you to the ones that have been added in the last 30 days. Check back often!